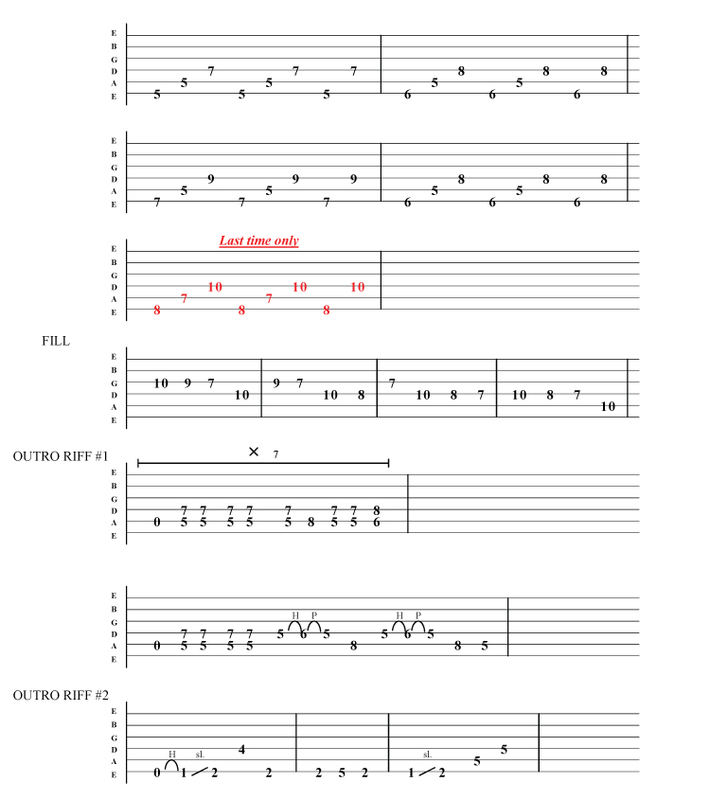 Free Megadeth - Hangar 18 guitar tab . Taken from the ' Rust in peace ' album . 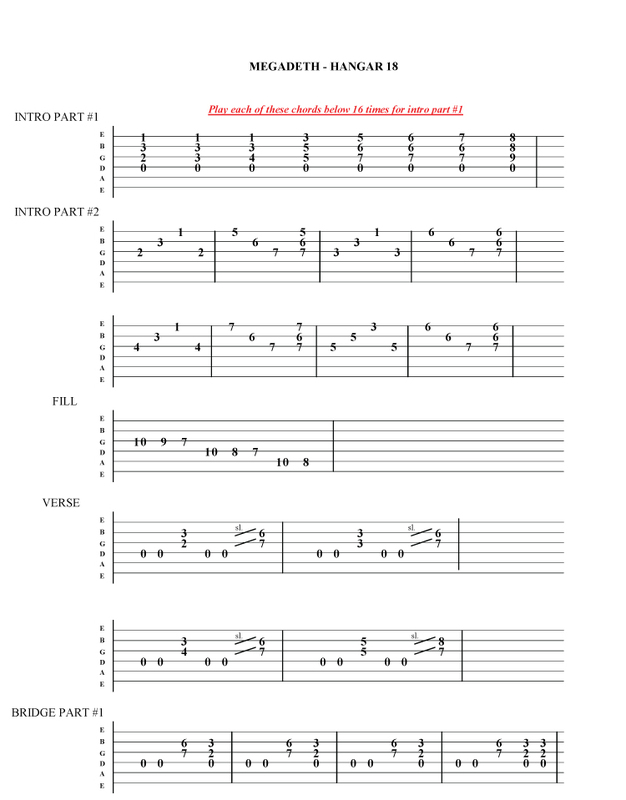 Marty friedman favours the pryhgian scale for his solos on this classic .